It’s not always a great idea to FSBO! As a homeowner you may be thinking of selling your home without a listing agent and save 1.5-3% in potential commissions. It doesn’t seem that hard, right? Take some pictures, get it on the MLS or online, and buyers will come running with offers. 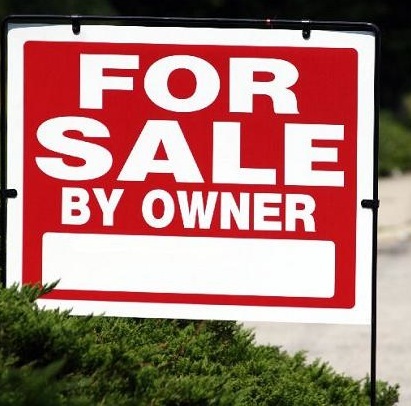 Whatever the reason for attempting to sell solo might be, data from a National Association of Realtors survey shows that less than 8 percent of all home sales are FSBOs. The 8% share represents the lowest recorded figure since NAR began collecting data in 1981. Yes, you can list your home yourself on Zillow, Craigslist and even Multiple Listing Service (MLS) that agents use. But will that be enough? Even if you have a large personal or professional network, those people will likely have little interest in spreading the word that your house is for sale. You don't have relationships with clients, other agents or a real-estate agency to bring the largest pool of potential buyers to your home. A smaller pool of potential buyers means less demand for your property, which can translate to waiting longer to sell your home and possibly not getting as much money as your house is worth.